UnitedHealth will be competing for exchange business in 23 states. 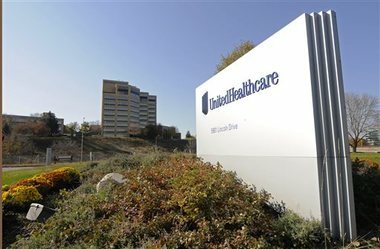 Carrier giant UnitedHealth stuck its toe in the health insurance exchange system last year. Now, it’s diving in.